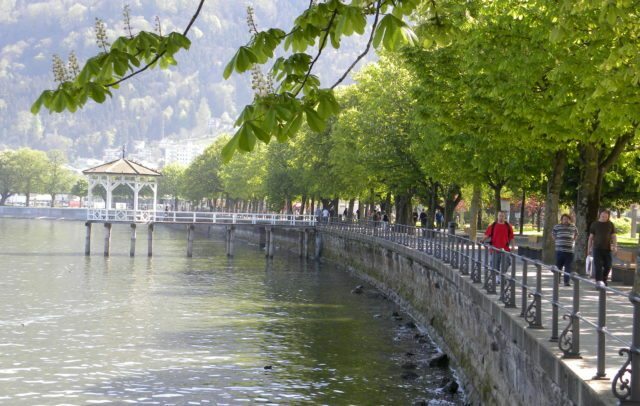 An enchantingly alpine flair, family friendly, and abounding with things to discover, this is how the town of Bludenz and the three alpine valleys Brandnertal, Grosses Walsertal biophere park and Klostertal present themselves. The Brandnertal, the Klostertal and the Grosses Walsertal Biosphere Park open out in the shape of a star around the Alpenstadt Bludenz. 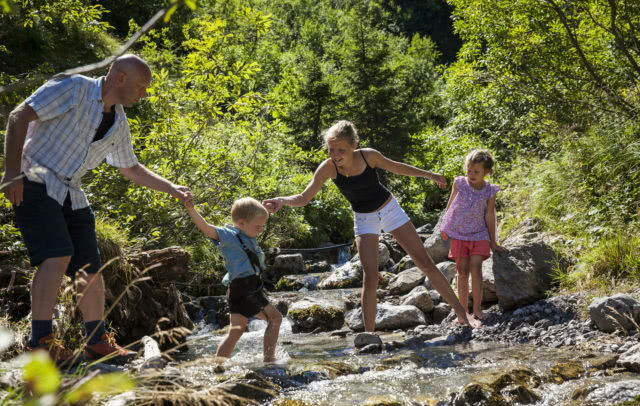 In both summer and winter, entertaining and informative offers and programmes inspire guests and especially families to enjoy time together in the great outdoors. The landscape here is shaped by ridges, valleys, and crystal-clear mountain streams and lakes. 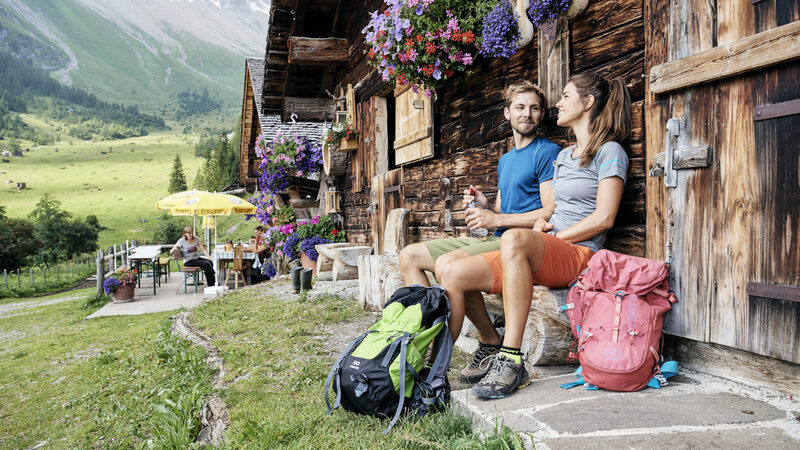 Paved alleyways, arcades and the constant views of the nearby mountains: Bludenz is a place where people meet up to take a stroll, shop or attend an event. The Val Blu Resort Hotel is a marvellous place to swim and enjoy a sauna. A cable car takes visitors up to the top of the local mountain, the Muttersberg. Every year in July the chocolate festival brings joy to visitors of all ages. And in winter there are plenty of ski areas close by. 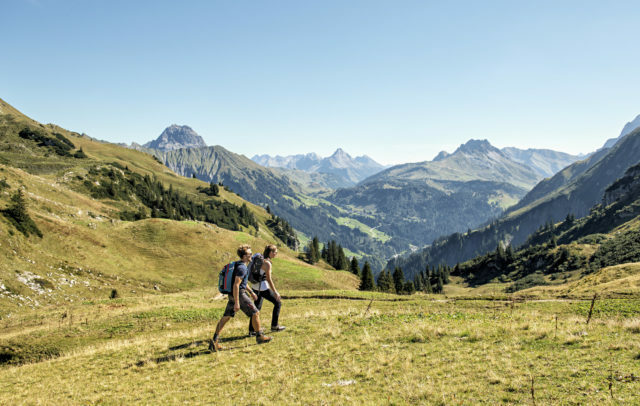 In the Brandnertal families can immerse themselves in nature, go off on exciting adventures and explore mysterious forests and lush meadows. 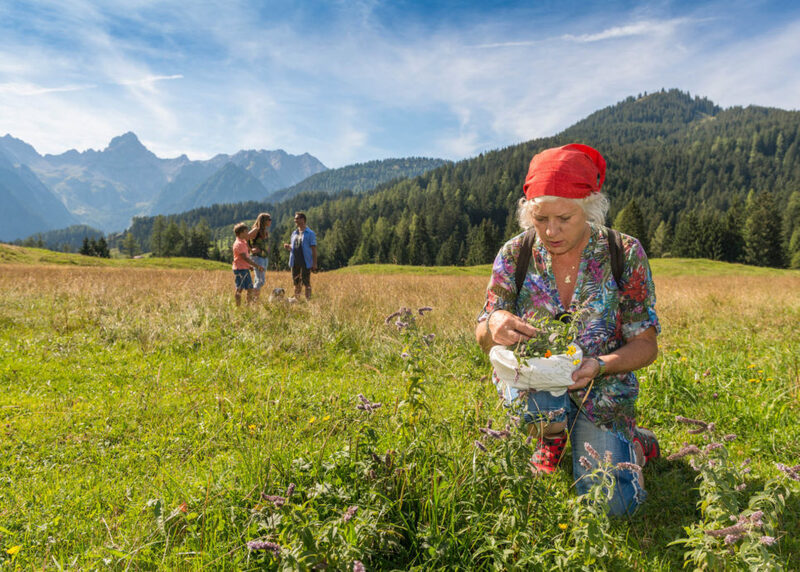 Throughout the year the interactive and informative “Natursprünge” trail excites explorers of all ages. There are plenty of summer adventures to enjoy such as the forest high-ropes course, horseriding or a guided hike with huskies. 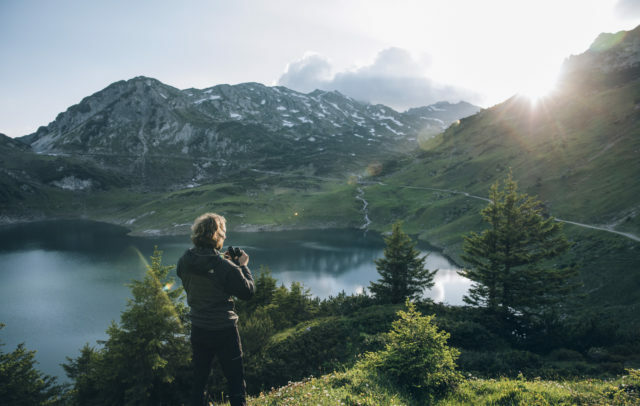 Expeditions take you out into the wilderness and to special places like the Lake Lünersee, also accessible by cable car. There are also mountain bike trails and even an 18-hole golf course. 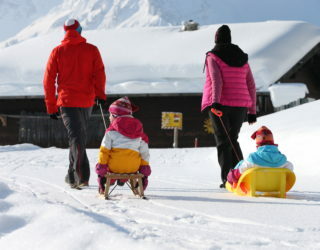 In winter you can hit the ski slopes, join a toboggan safari or go on an evening excursion or hike. Warm-hearted hosts ensure an enjoyable and carefree holiday atmosphere throughout the year. 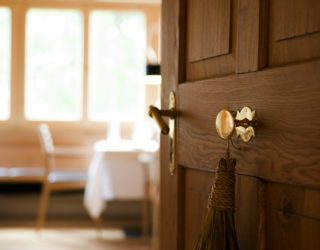 Numerous restaurants and mountain and Alpine huts provide culinary enjoyment for gourmets. 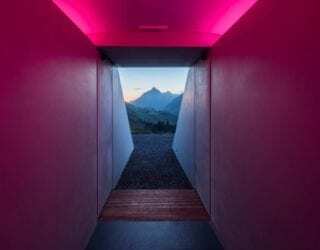 “Living and working in harmony with nature” is the motto of the Grosses Walsertal Biosphere Park. The sensitive mountain landscape has been under special protection since receiving its special status in 2000. 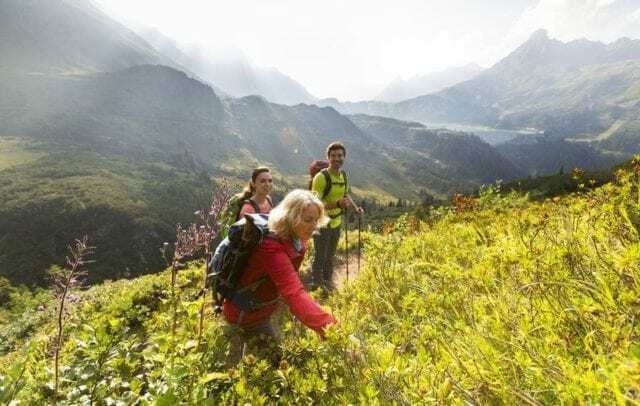 Hikes take holidaymakers to pristine Alpine meadows, to the echo wall or into the depths of the Biosphere Park. Climbers will find plenty of challenges in the high mountains. 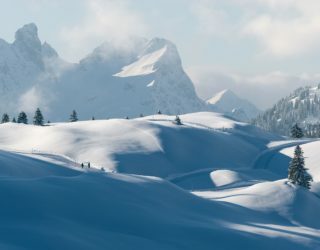 And in winter visitors can hit the ski slopes in the manageable ski areas or go on a ski tour. Visit the biosphärenpark.haus and gain an insight into the world of a biosphere park. Cheese is made here and visitors can observe the process or take part in a cheese-making course. The St. Gerold priory is the spiritual centre of the area and regularly hosts concerts. Every two years modern folk music, film, theatre and exhibitions can be enjoyed during the “Walserherbst” (last staged in 2018). The Klostertal valley is located between Alpenstadt Bludenz and the Arlberg. Forests and meadows line the ascending mountains, which are popular with hikers and ski tour enthusiasts. 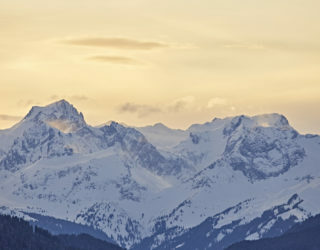 The Sonnenkopf ski area is a great place for skiing, offering freeriders numerous opportunities for backcountry skiing in deep powder snow. At various times throughout the year and during special gourmet weeks or culinary themed events, guests can sample specialities made on the mountain farms. A gourmet gift box from the Klostertal can be taken home as a souvenir. 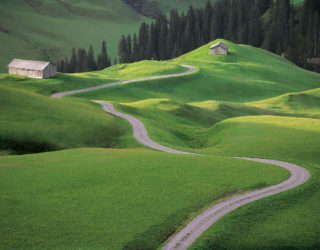 located in western Austria are the Brandnertal, Alpenstadt Bludenz, Klostertal and the Grosses Walsertal Biosphere Park. The Brandnertal, with its villages Brand, Bürserberg and Bürs, begins near Alpenstadt Bludenz in southern Vorarlberg. Alpenstadt Bludenz is at the heart of a 5-valley mountainous region where peaks, nature and urban culture go hand in hand. 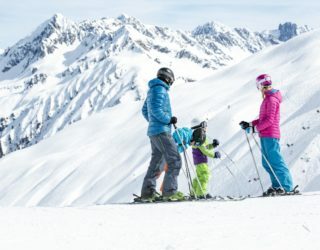 The Klostertal, with its holiday villages Dalaas/Wald and Braz, is located between Alpenstadt Bludenz and the famous Arlberg ski area. 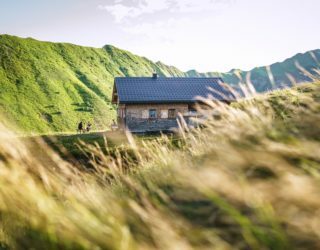 Grosses Walsertal Biosphere Park, with its villages Thüringerberg, St. Gerold, Blons, Sonntag, Fontanella-Faschina and Raggal-Marul, is just a few minutes by car from Bludenz.